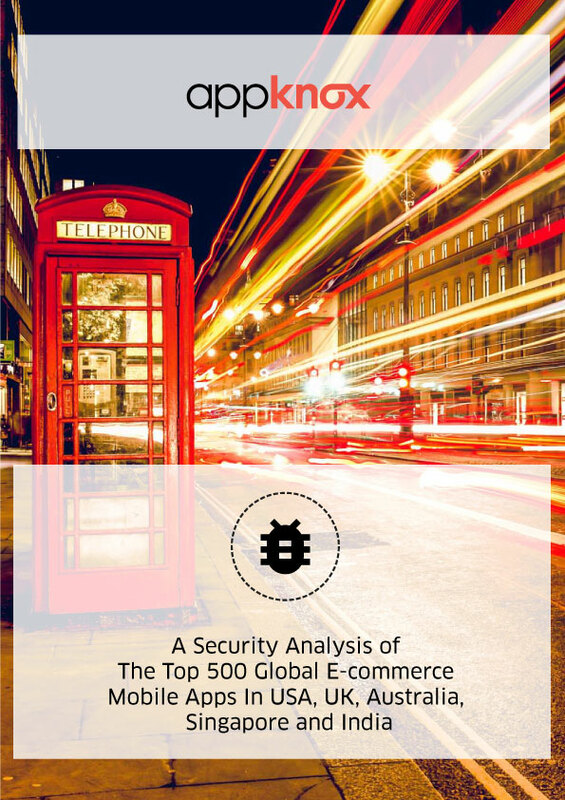 We put the top 500 global ecommerce apps in the USA, UK, Australia, Singapore and India through basic security testing. How mobile is shaping up to be a game changer in the ecommerce industry. Why mobile security needs to be a priority in your business processes. The global threat landscape with a detail breakdown of threats affecting apps in each region.